I have been meaning to get this tutorial up for a while. This is a video demonstration of how I used stamps to decorate cookies that were displayed at the Inking Idaho on the Road event back in March of this year. I've had questions about how it was done, so that others could replicate the project. This is actually easier than you may think, and would be a fun group project. 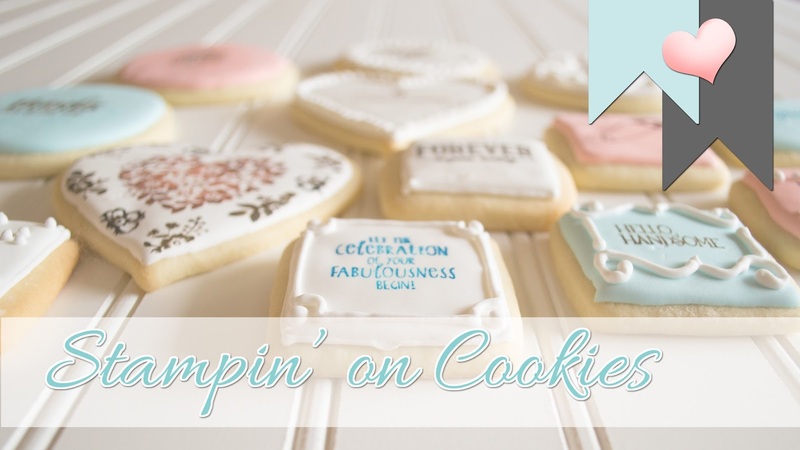 There is a slight learning curve to the technique, but with the tips I share in the video, you should be able to start stampin' on cookies quickly! How fun! Makes me think I might actually make another attempt at creativity. Beautiful. Beautiful!!! thank you for sharing, you have an amazing talent! You and your fantastic video made me smile from ear-to-ear ^_^ Can you tell us which video editing program you used? Such professional results!! I use Window's Movie Maker. It's a free program that came on my computer. Thanks for your sweet words! Did I miss where you were going to post your favorite Royal Icing recipe?? I've added that to the post. Thanks for stopping by! 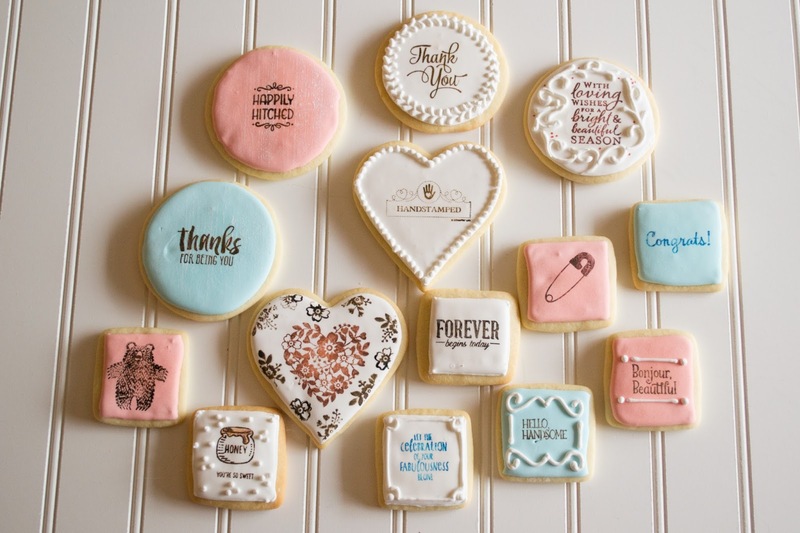 Can you clean a stamp that has been stamped with & use it, or do they have to be new stamps &kept just for stamping cookies? You can absolutely clean the stamp and use it for cards or any project you'd like. Due to the possibility of residue from inks or cleaners, I'd recommend only using new stamps to stamp on the cookie. 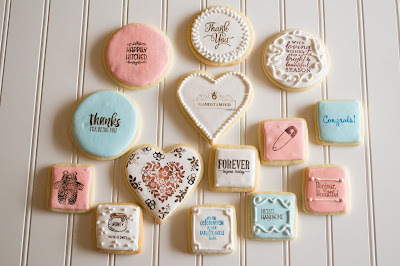 I am not a sweets person but this inspires me to start making sugar cookies and experimenting with a new stamping surface. How creative and thank you so much for sharing this fantastic idea!!! Thanks for your visit! Have fun stampin'!